1.Hewish A, Bell S J, Pilkington J D H, et al. Observation of a rapidly pulsating radio source. Nature, 1968, 217(5130): 709-713. 2.Hulse R A, Taylor J H. Discovery of a pulsar in a binary system. The Astrophysical Journal, 1975, 195: L51-L53. 3.Lyne A, Graham-Smith F. Pulsar astronomy. NewYork: Cambridge University Press, 2012. 4.Lorimer D R, Kramer M. Handbook of pulsar astronomy. Cambridge University Press, 2005. 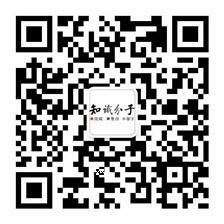 5.温学诗, 吴鑫基. 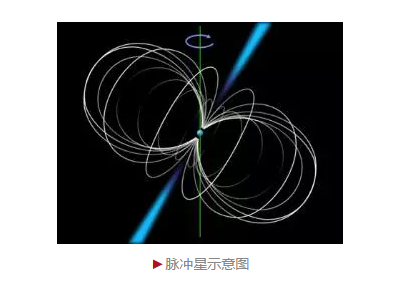 已获辉煌 继续辉煌——脉冲星研究的科学意义. 现代物理知识, 1995, 7(04): 12-16. 6.Manchester R N, Hobbs G B, Teoh A, et al. The Australia telescope national facility pulsar catalogue. The Astronomical Journal, 2005, 129(4): 1993. 7.南仁东, 张海燕, 张莹，等. 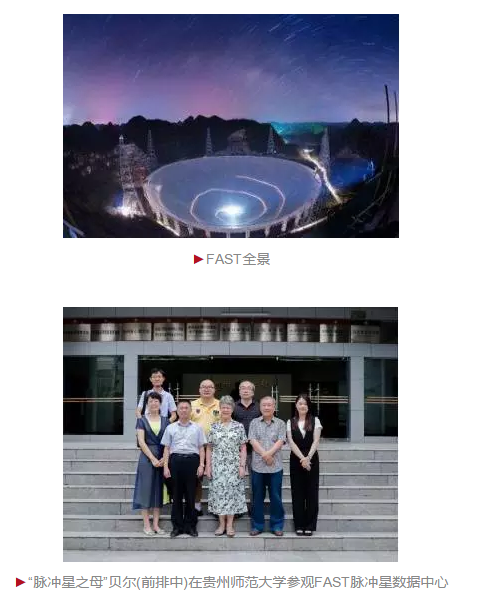 FAST 工程建设进展. 天文学报, 2016, 57(6): 623-630. 8.南仁东. 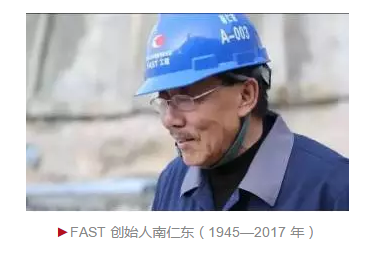 500m 球反射面射电望远镜 FAST. 中国科学: G 辑, 2005, 35(5): 449-466.